Make plans for another great week in Houston, with kids! Here are the top things to do for Monday through Sunday, January 21-27, 2019! 1. On Monday, go to the “Original” MLK, Jr.Parade in Downtown. 2. On Monday, go to the MLK Grande Parade in Midtown. 3. On Monday, celebrate Martin Luther King, Jr. at the Children’s Museum of Houston. 4. 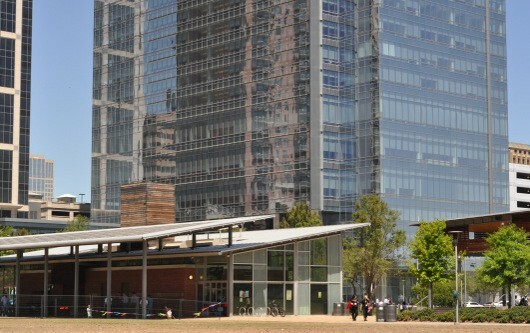 All week, skate at the ICE at Discovery Green. Skate with Rey and Kylo Ren on Saturday. 5. On Wednesday, go to Children’s BINGO at Levy Park. 6. On Thursday, enjoy free admission in the Museum District! 7. On Thursday, go to the Family Storytime at Levy Park. 8. On Thursday, go to Jurassic World: Fallen Kingdom at Discovery Green. 9. On Friday, watch The Greatest Showman, on the lawn, at Levy Park. 10. On Saturday, go to the Downtown Aquarium for Super Saturday. Bring the coupon for buy one get one free admission. 11. On Saturday, go to the Family Day: Welcome to the East End. The Houston Maritime Museum is now open in their new location! 12. On Saturday, be a part of the Bucket Brigade at the Houston Fire Museum. 13. On Sunday, go to Main Street Theater, at MATCH, Jackie and Me. In this show, Joey Stoshack time travels back to 1947 to meet Jackie Robinson. 14. On Sunday, go to the Children’s Texas Art Festival at Bayou Bend.